Individual parts. Structural components. Assembly. Designed by structural engineers. 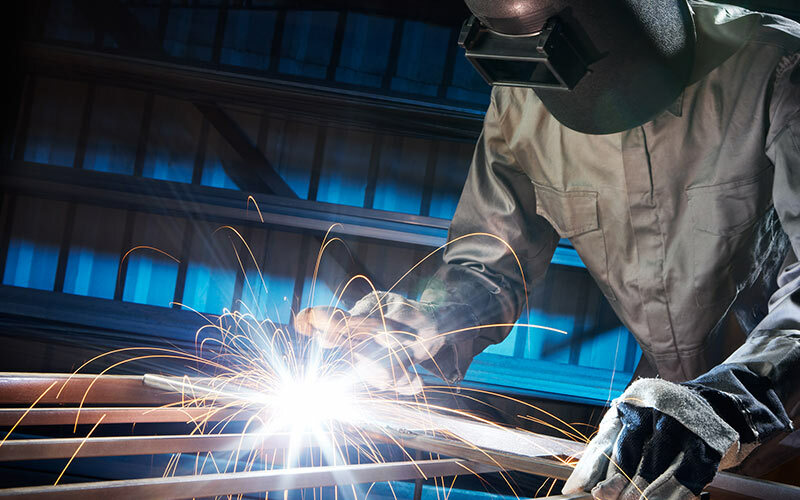 We draw individual part, sub-assembly and assembly plans for a wide range of steel structures for you. The drawings are the end product of our optimised design methodology. Here, 3D design with the latest CAD software, building information modelling and support structure calculation using a 3D model are efficiently intertwined with one another. Software interfaces guarantee the transmission of digital production data to your machines. 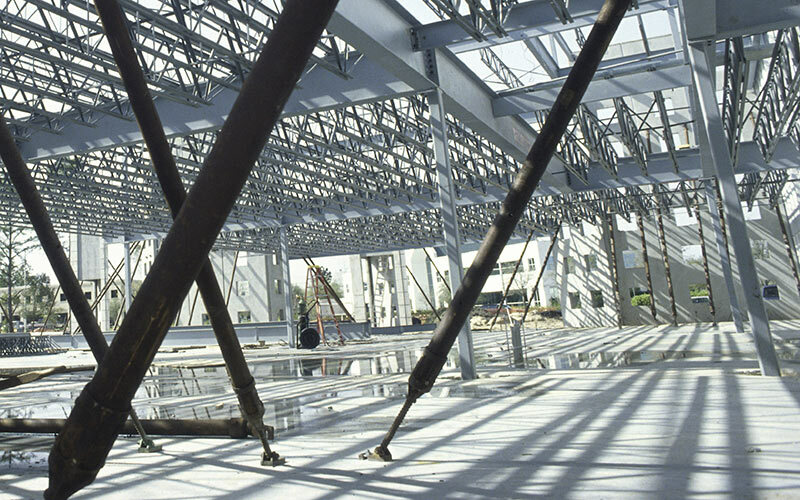 Efficient steel constructions. 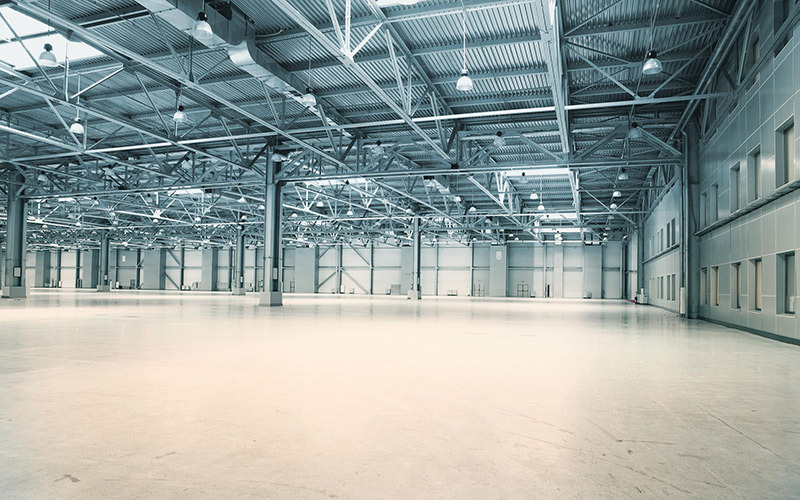 We use our specialist expertise and experience to develop steel structures while taking into consideration economic viewpoints and your production options. Using our expert planning, we would like to reduce your costs from increased material needs and increased production expenditure. Documented construction. EN 1090 also sets high standards for you as a manufacturer for the documentation of the construction process. You must be able to demonstrate that you have fulfilled the requirements in the structural component specification. 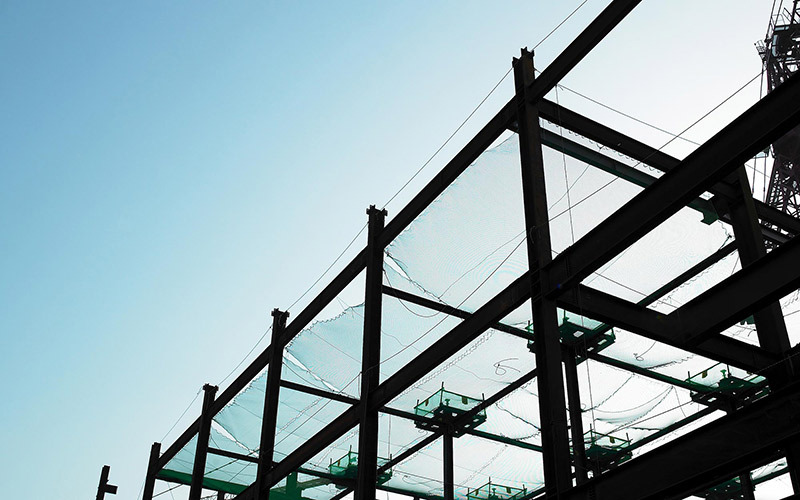 Monitoring and inspection must take place in line with the defined design category and tolerance regulations under EN 1090-2 for steel support structures and EN 1090-3 for aluminium support structures. Professional workshop drawings are indispensable when it comes to this. These feature planning services in a summarised and condensed format and the steel structural element is produced on the basis of these. These double up as documentation papers for professional manufacture. We can generate workshop drawings for you which are appropriate to your production workflows. Because we also undertake the structural analysis alongside the design, our workshop drawings fulfil the requirements of EN 1090 in several aspects: as a professional design document, a supporting document verifying sufficient load carrying capacity and fitness for use and a documentation paper which enables you to obtain CE-marking for you steel construction products.